Ronnie Harold Brown, 73, of Cowarts passed away on Sunday, October 21, 2018 surrounded by his loving family. He was born on January 17, 1945 in Dothan to William Brown and Mildred Idell Brown (Cherry). He is the youngest of three children. He attended Ashford School. He played football, basketball and baseball while attending Ashford High School. Upon graduation in 1963, he began working at Sears as a salesman in the men’s department. After approximately two months as a part time salesman be become a full-time salesman in the men’s department and at the age 21 become the manager of the men’s department. After working 16 years with Sears, he left that employment in January 1980 and in March 1980 opened Ronnie’s Men’s and Boys Wear in Ashford, Alabama. This began as a partnership with Paul Carpenter and after the death of Mr. Carpenter in 1995, he became sole owner of the business. In 1986 he opened a second location in fountain Plaza Shopping Center in Dothan, Alabama. Due to health reasons, the Dothan location closed in January 2016. In 2002 he developed Cowarts Crossing Shopping Center on Highway 84 east in Cowarts, Alabama. It was after the completion of his development that he moved the Ashford store to this new location where it remains today. On July 17, 1965 he married his high school sweetheart Elaine Watson. They have two sons: Keith (Becky) who is Regulatory Affairs Manager at Farley Nuclear Plant and Jason (Lori), who is the manager of Ronnie’s Men’s and Boys Wear. They have four grandchildren, Peyton, Maddox, Katie, and Graham, and three step grandchildren, William, Laci and Ella Kate. He has attended First Free Will Baptist church his entire life. He taught Sunday School for several years and then became Sunday School Superintendent. He has been Sunday School Superintendent for 45 years and received the Sunday School Superintendent of the Year award in 1971. 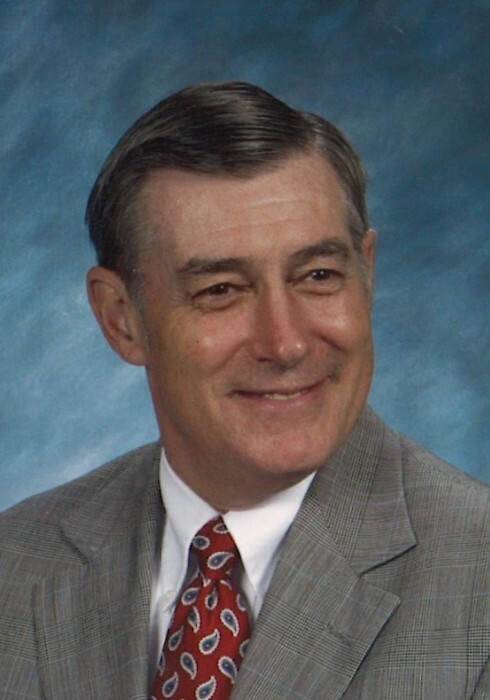 He also served as a deacon for 45 years, secretary-treasurer of the Master’s Men organization, served on the Christian Education Board and sang in the choir. He loved spending time with his family, playing golf, and watching sports on television, especially Alabama football. 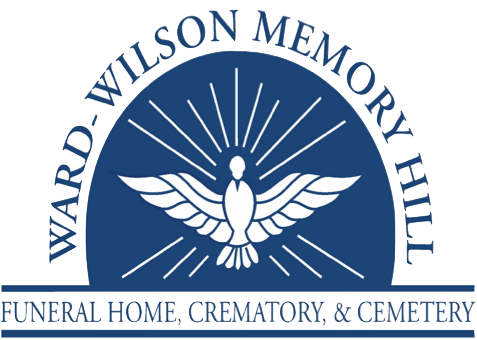 Visitation will be Tuesday, October 23, 2018 from 5 PM- 8PM at Ward Wilson Funeral Home and from 1 PM – 2 PM on Wednesday at the church. Funeral Service will be Wednesday, October 24, 2018 at First Freewill Baptist Church beginning at 2 PM. Preceded in death by his parents, brother and sister-in-law: Edward and Maudie Ree Brown, sister and brother-in-law: Mary Edna and Junior Cook. The family would like to thank the staff at Dothan Hematology and Oncology and Covenant Care Hospice for their excellent care provided for Ronnie.